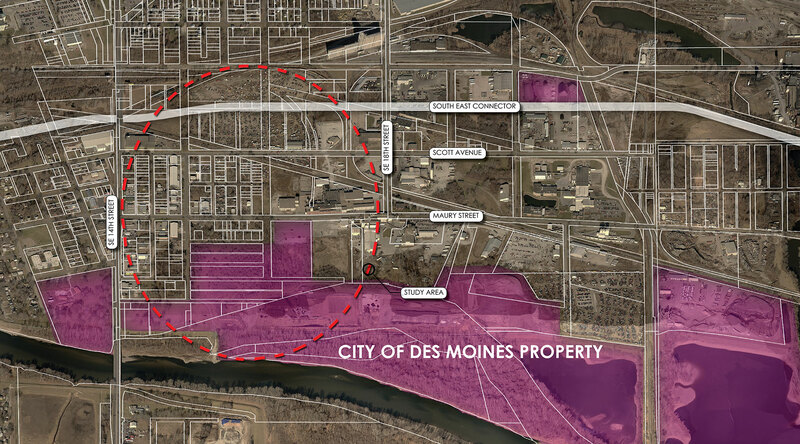 The Des Moines Municipal Services Center was a master plan to consolidate and house all of its services and operations on a +/- 40 acre site. 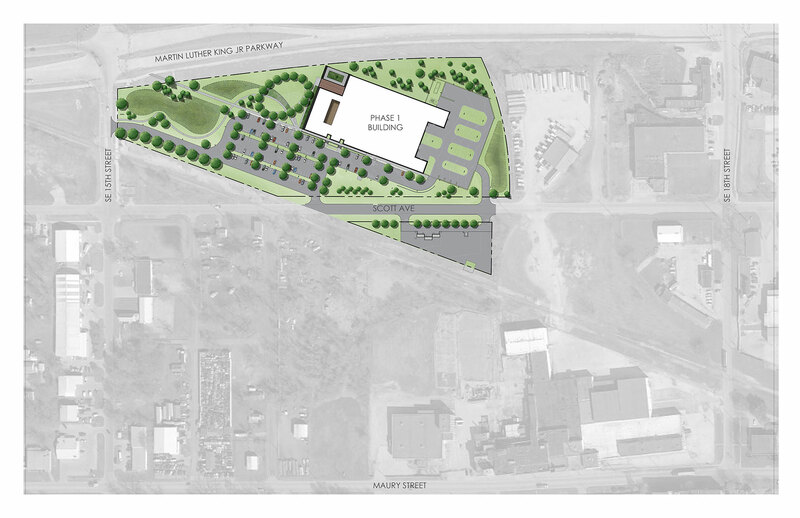 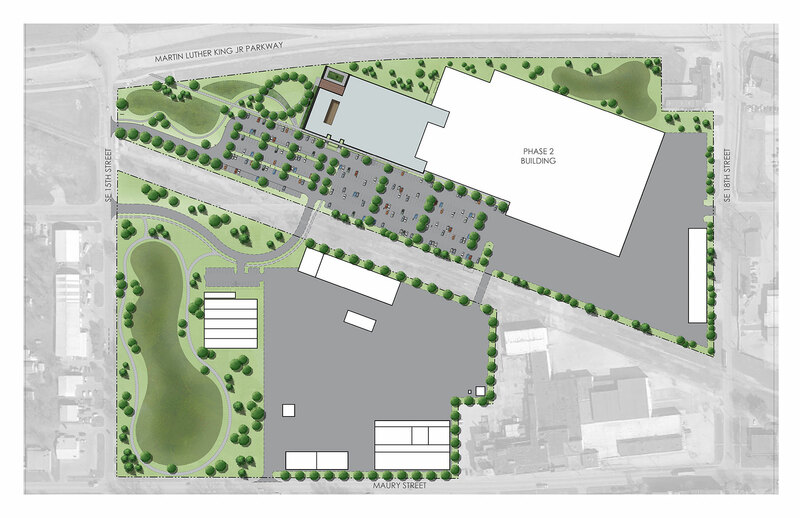 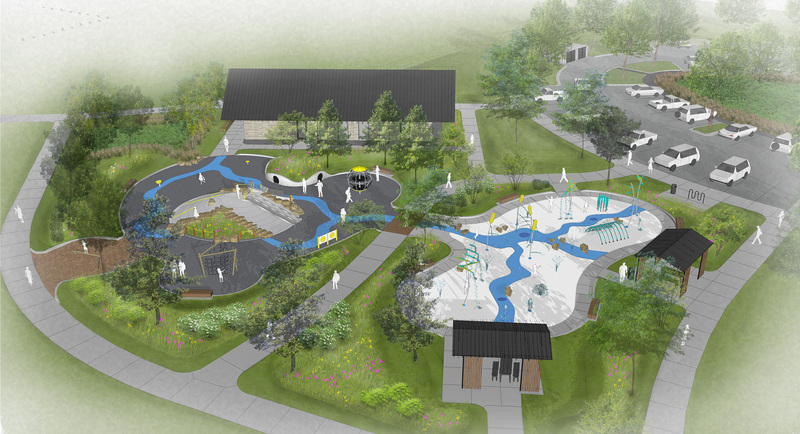 Working in Collaboration with Kueny Architects, Neumann Monson Architects, Snyder Associates and the City of Des Moines, Genus prepared a master plan, with strategies for phasing and developing the proposed facility and adjacent land area. 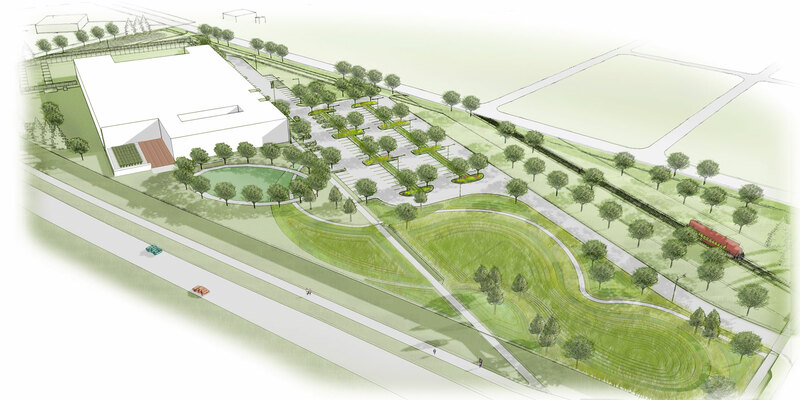 The goal of this master plan was to revitalize the SE 14th Street Corridor and to create a facility that adheres to sustainable principles and best environmental practices.